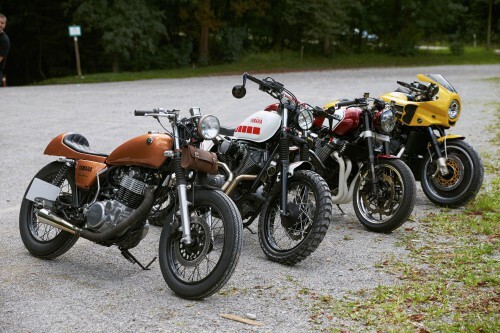 This summer kicked off with the first ever Yamaha Dealer Built competition. The initiative follows from the massive success of Yamaha’s Yard Built campaign that has seen the world’s top customizers collaborating to create stunning builds based on the Sport Heritage range. The activity saw European Yamaha Dealers create the coolest custom motorcycles to rival the top customizers. The manufacturer has today announced the four winners of the four categories: SR400, XJR1300, XV950 and VMAX. 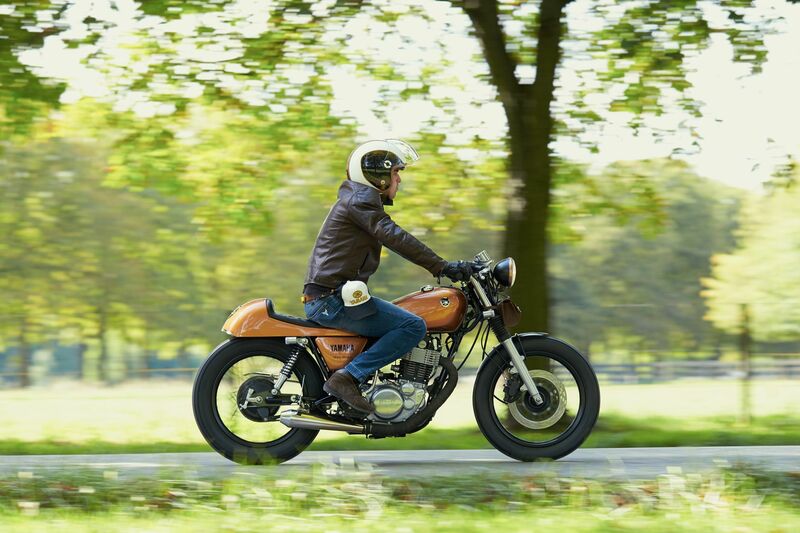 The project brought the Yard Built world to life in dealerships across Europe with a total of 41 ambitious entries creating stunning custom machines from the Sport Heritage range. Once the bikes were completed, over ten thousand bike fans from across Europe cast their votes on the 41 Dealer Built bikes entered to help choose the four category winners. 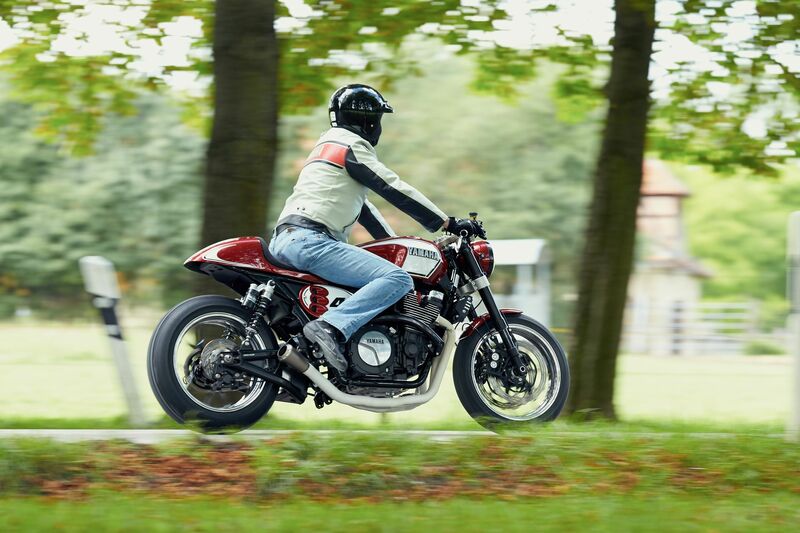 As a result the winning SR400, XJR1300, XV950 and VMAX custom were revealed in all their glory at the Glemseck 101 event in Germany in September alongside the world’s best custom machines. For the VMAX category, the winner came from France. 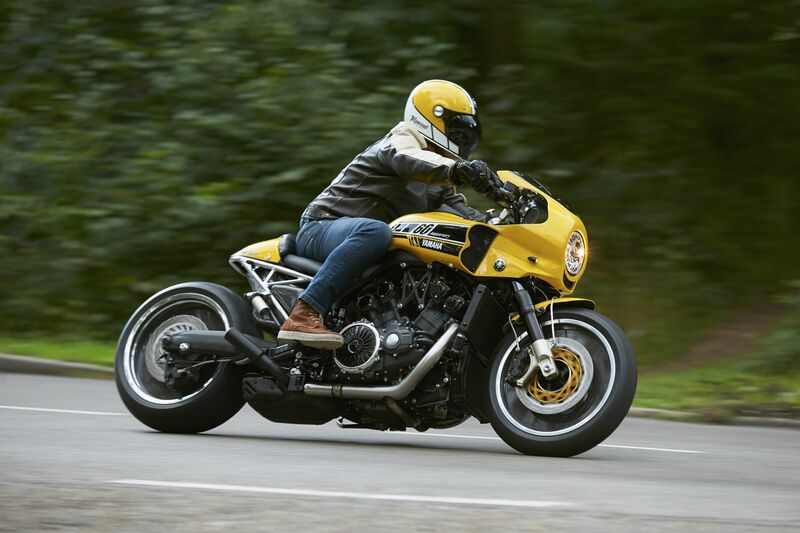 Liberty Yam created a stunning tribute to legendary Yamaha France icon ‘JCO’ with a muscular Café-Dragster build in 60th anniversary yellow and black colours. The XJR1300 class was won by German dealership Motorrad Klein, a purposeful, race-inspired machine with more than a passing reference to WSB racing star Noriyuki Haga in the build. The winning bike in the XV950 category came from Portuguese dealers Yamaha Motor 7 with a fantastic scrambler inspired build featuring two distinct colour schemes. Last but not least comes the SR400 from Spanish dealership Motor Madrid, a classic café racer take on the hugely popular SR.